ST. New Category of the Arsenal - Go Navy! Special for event GO NAVY! new eponymous category is added to the Arsenal, as well as two new types of resources for each team. New resources will be present in the game only for the duration of the GO NAVY! event. Players can get them for being loyal to their team or from special containers. ST. New Containers - Go Navy! Added new types of containers for each team of the GO NAVY! event and a common one, which players can buy in the Premium Shop. Also, new daily containers become available, which players can choose if they hit the "More Resources" button. Coal is the primary content of those. 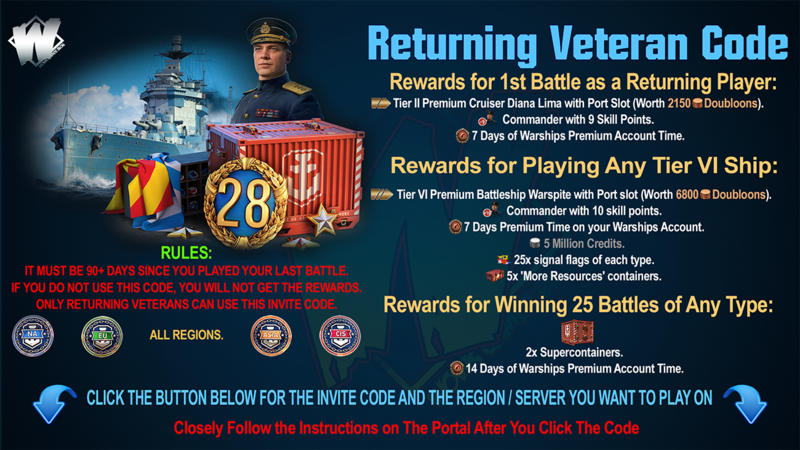 There is also a chance to receive Free XP and signals. ST. New York July 4th Port Team Colours. 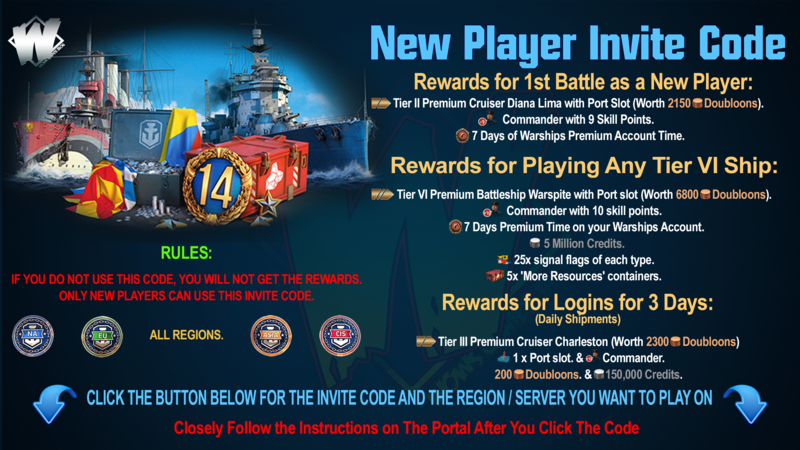 As a special for players, who participate in the GO NAVY! 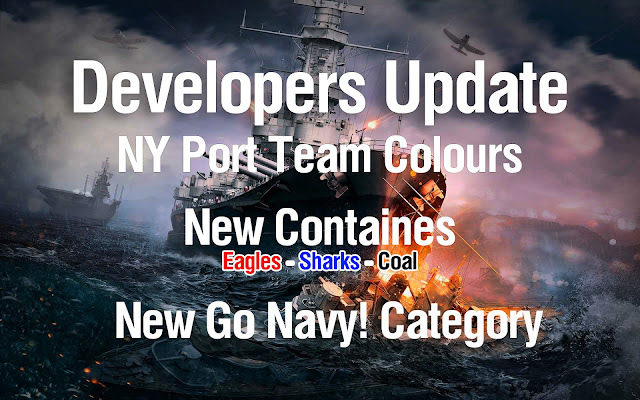 event, New York port will be refreshed and decorated n the colours of their team (Sharks or Eagles with according color schemes).